We service Western Sydney areas from Parramatta, Liverpool, The Hills District and Lower Blue Mountains regions. 365 Care cares for your loved ones the same way that you do. 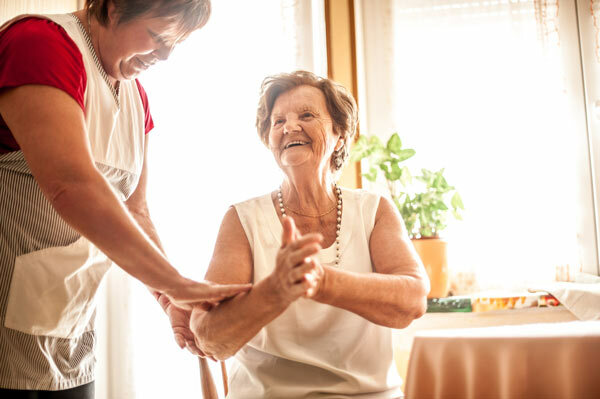 We specialise in providing in-home, client-centred personalised care of the elderly and people with disabilities. 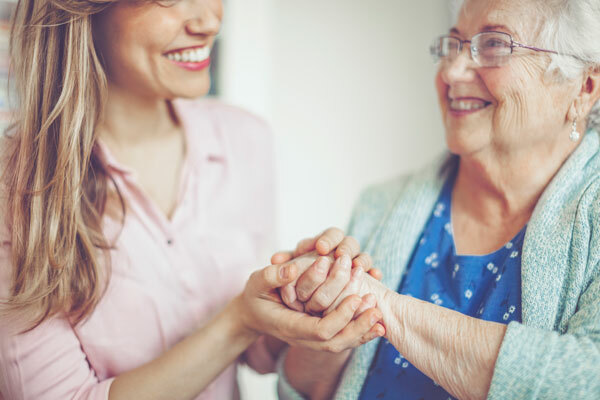 Consider us as another family carer, helping you take care of your loved one the same way that you do while still being in the comfort of their own home. 365 Care gives you peace of mind that your family member will be cared for, with the same level of compassion, respect and dignity that you show. Aged care and disability care is what we do best along with supporting you and your family. Caring for an elderly family member can be challenging. We understand that life is busy and caring for a loved one who is elderly can be a demanding job. We take pride in working closely with you to identify the needs of each family and individual. In consultation, we tailor our services to suit your unique requirements. Caring for a family member with disability can be a challenging job and have a significant impact on family life. As a committed NDIS provider you can start your NDIS journey with us. 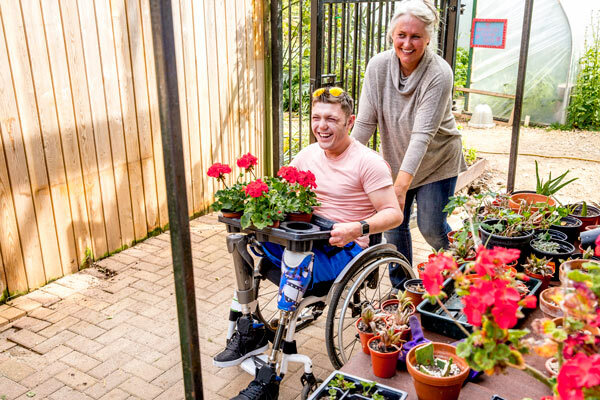 If you have a loved one with a disability aged 18+ we can arrange support care that is delivered when and how you need it.